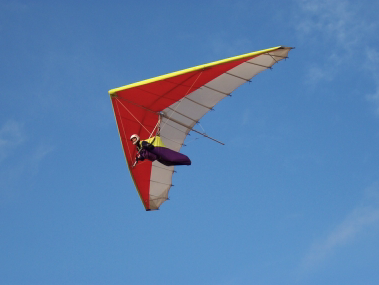 A man has been injured when his hang glider came down on Bald Hill this afternoon. Emergency services were called to Lady Wakehurst Drive after the 43 year old man crashed 10 meters down the embankment. Paramedics were able to carry the man up the slope to the waiting ambulance. The man has suffered facial injuries and has been taken to St George Hospital in a stable condition.